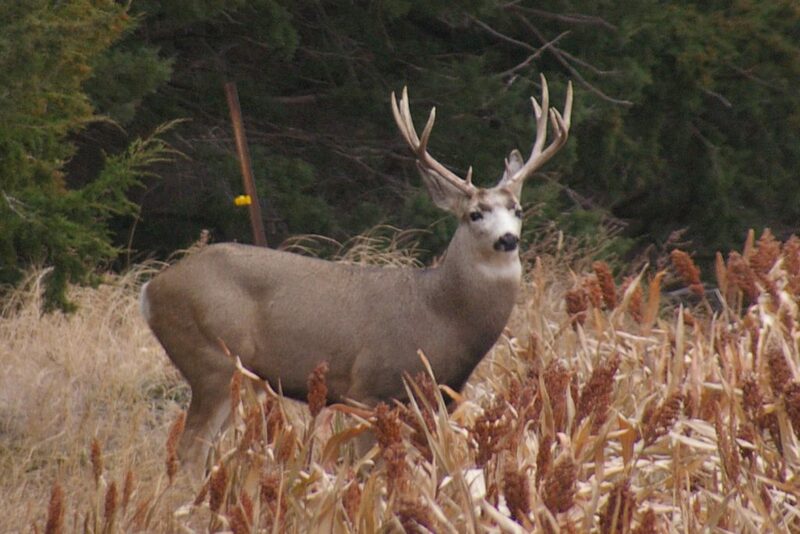 Some of the best hunting ground in the country can be found in southwest Nebraska. It doesn’t matter if you’re searching for deer, small game, waterfowl, or pheasants, you can find them here. Combine that with our small-town hospitality and you have the perfect destination for your next hunting trip. 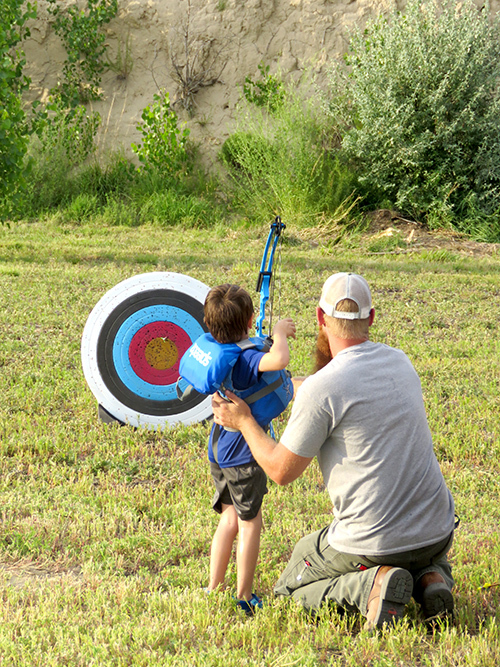 Some of the finest fishing and hunting in the state is found at Red Willow SRA, and the area has excellent facilities for camping and water-oriented recreation. Red Willow SRA offers 4,320 acres of land around a 1,628-acre lake. Pheasant, rabbit and deer hunters like Red Willow’s tall native grasses, brushy canyons, and shrub and tree plantings for wildlife. The area has good populations of pheasants and both whitetail and mule deer. Pheasant hunters will also put up an occasional covey of quail, and cottontails are plentiful in the draws and plum thickets. 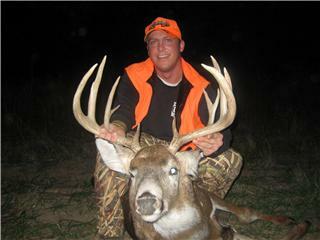 Excellent hunting abounds in the spring, fall and winter months. In the fall, hunters will find that Medicine Creek is one of the finest public hunting areas in the state, for its wildlife lands lie in the heart of southwest Nebraska’s pheasant and quail range. More than 5,500 acres have been extensively managed for wildlife habitat. The area has 3,000 acres of wildlife land available for public hunting of all game species, most of which are found along the western reaches of the lake.